The Bio Scenic Machine Cyto Squad offers a kaleidoscope optical instrument to investigate the ecology and environment of Silverwood Park – mirrored reflections of plants and animals, microscopic images of organisms, and other biological specimens – through the seasons. I worked with naturalists, studied and collected plants and animals from the park – the great horned owl that once lived here, pond dippings of plankton, insects and native plants. I examined the specimens with different magnification microscopes and took still photos that comprise the object lens inside of the kaleidoscope. The zooplankton and macroinvertibrates, the tiny mouse skull that I found in an owl pellet and the eyes of the fly prove to be curious specimen features. Cyto Squad is here to research and contain a collection and record of life on earth – the natural world of Silverwood Park – and share it with visitors of the park and “unspecified” recipients. It is my hope that through viewer’s exploration, discovery and interactions with others, and the conservation and celebration of this life on earth, that we strengthen our human experience, our connections to others, and our experiences here together now and for the future. Thank you to the Silverwood Park staff, Three Rivers Park District and the curious visitors of the park – big and small, two-legged, four-legged and the winged, terrestrial and other-worldly. Image credit: Snow flakes on object lens by Lane Baguss. 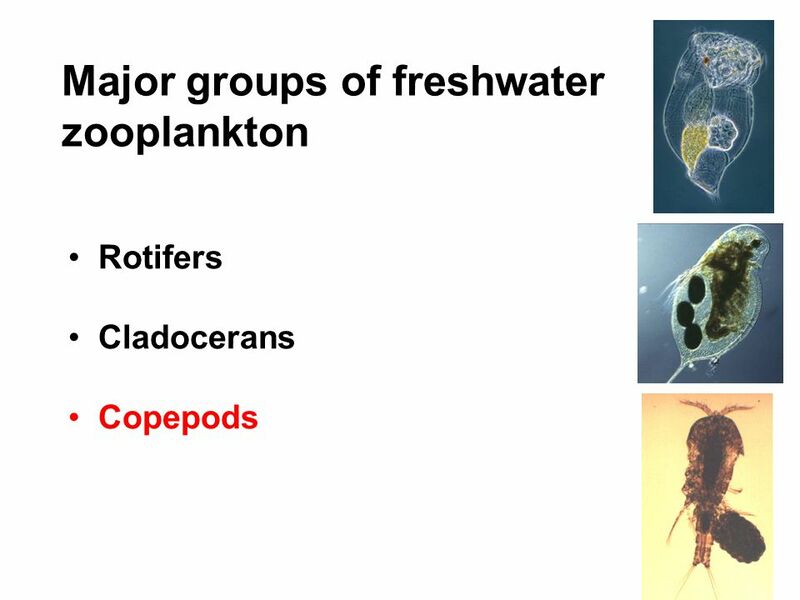 Pond Dipping: Phytoplankton- plants: diatoms, algae, dinoflagellates, Zooplankton- animals: rotifer, cladocerans, copepods, Macroinvertebrates- insect larvae.